You will first need to check the account TYPE in the Chart of Accounts. 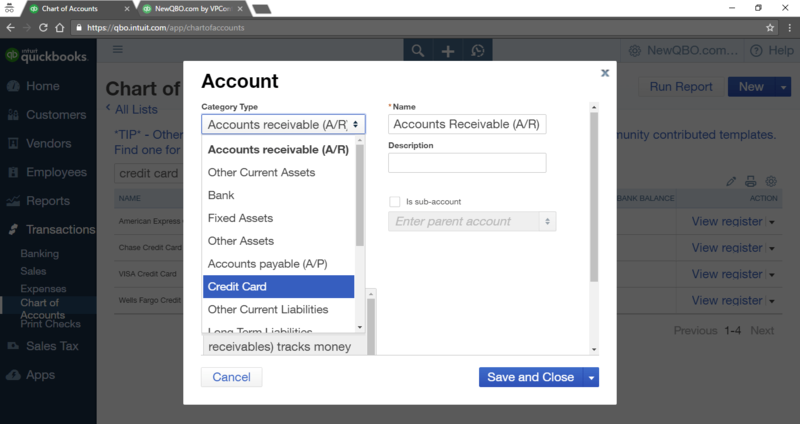 If you’ve manually entered the credit card balance as a positive number when, creating a new account in the Chart of Accounts, on reconciling screen, your beginning balance should also be positive, not negative. You will need to check the TYPE on your chart of accounts. For credit card account, the CATEGORY TYPE should also be “Credit Card” not Bank or something else. 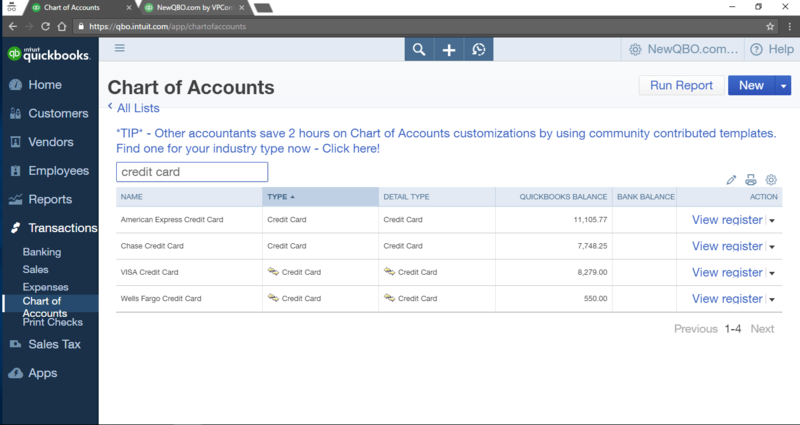 If it’s not setup as credit card type, you will need to edit from pull-down arrow next to view register in the chart of accounts.